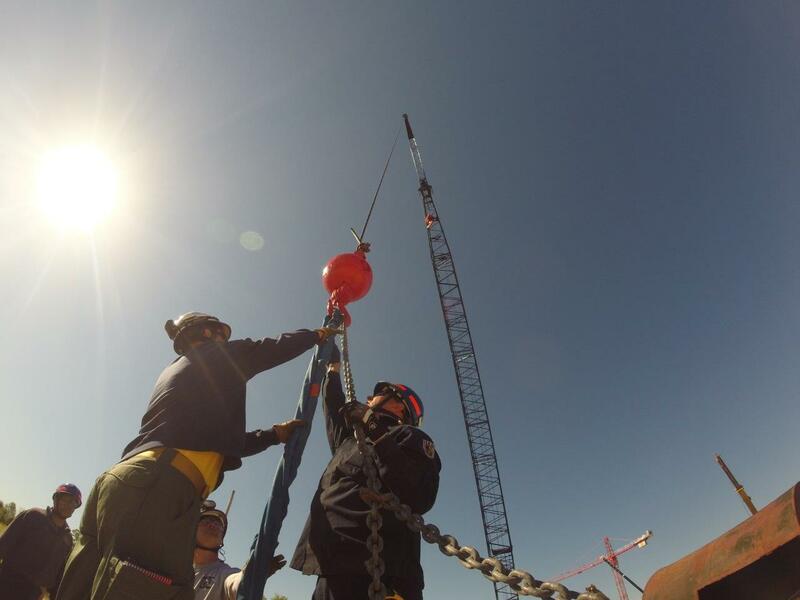 The Technical Rescue and Training Blog is a series of editorials that discuss rescue and training between instructors, course takers and fire & rescue professionals. We invite you to join in with your input and discuss these topics. Check out Ray Irizarry giving an overview of the Leader Search Camera. For more information on the Leader Search Camera, click here. A brief video from the Georgia National Guard showing some photos from Vigilant Guard 17 taking place this week at the Guardian Centers. Chief Operating Officer, Randy Journigan, recently sat down with Cheryl Tan of Hampton Roads Business Weekly to discuss Spec Rescue International. Take a look below! Get a sneak peak at the newest search camera from Agility Technologies Corporation. Please be sure to visit the Spec Rescue International booth at FDIC 2017 to see representatives from the company and discuss this new camera! Some photos of the in progress site build in Fort Stewart, Georgia being spearheaded by Dean Paderick, Matt Dunn and Kenny Firestone. Some photos of an ongoing SCT class in West Virginia from instructor Les Smith. Some photos from the recently completed Trench class in the St Louis Metro area supplied by lead instructor Rich Alfes. The newest Spec Show just went live on Youtube. Watch Mark Hundley give an overview of International Crane Signals below. And visit our Youtube channel for more informative Spec Show videos! Be sure to check our Facebook and Twitter pages for even more photos from the training! This week Spec Rescue International is putting on an Advanced Shoring course for Ohio Region 2 Task Force in the Cleveland area. 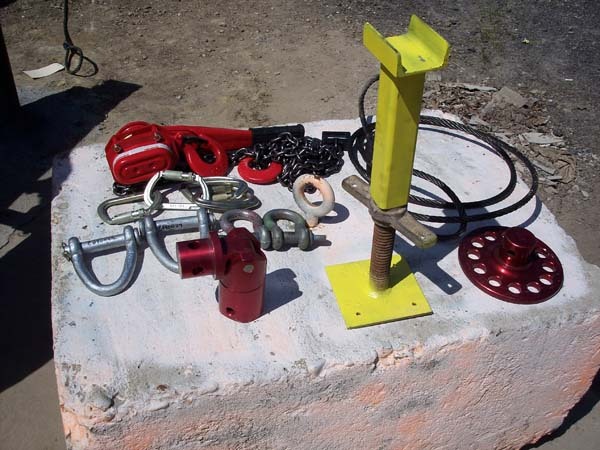 This course is designed to teach shoring techniques above and beyond those taught in the normal 80-Hour Structural Collapse Technician course. Last week, Spec Rescue instructors Joe Nadeau and Clint Haverkampf conducted a Confined Space Operations and Technician course in Mankato, MN. 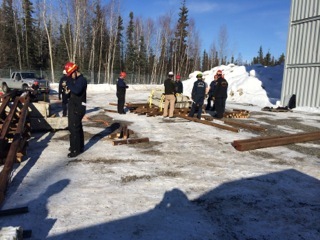 As promised, here is the report on PPE from the first ever Sub Arctic Structural Collapse Technician Course in Fairbanks, AK. I have divided this in to two separate sections based on temperature because we noticed a difference in our performance in these temperatures. This week Guardian Centers in Perry, GA is host to an exercise featuring FEMA Urban Search and Rescue teams from around the nation. The Today Show on NBC featured a story which shows some of the experience and training these teams are receiving to be prepared for the next disaster. Today kicks off the FEMA Taskforce Safety Officer program in West St. Louis County, MO. Don and Ernie are providing students with an entertaining and enlightening program. The new gallery will be used to visually document all the courses we teach throughout the year. We currently have published a great number of photos. Please give it a look.